The transport department is responsible for the conceptual planning and execution of all transport activities (including transport insurance) of our company and partly also of our branches (worldwide). The main task of the department is the organization of transports (sea, air and land transport), transport handling and storage. In addition to freight purchasing, advice plays an important role. 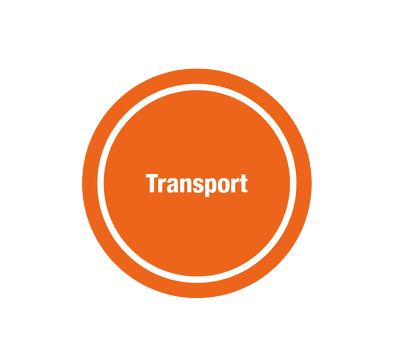 We advise on transport routes and means of transport and their opportunities and risks. Likewise we stand with the sales in the matter of packing / customs clearance with advice and act to the side.